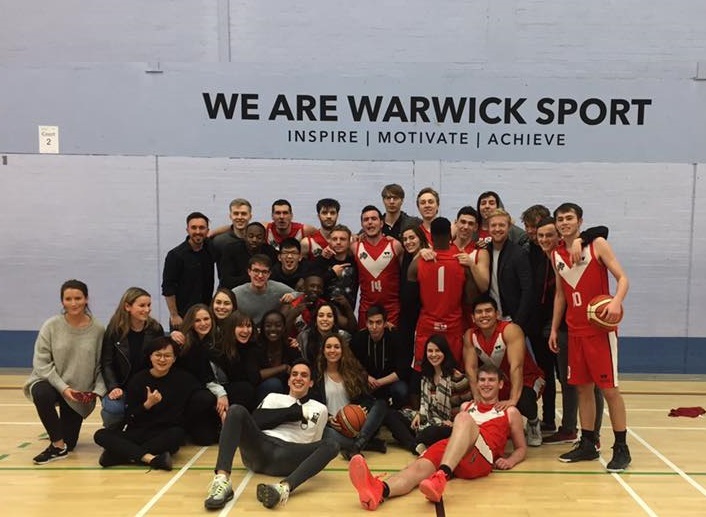 Warwick Basketball League is our intermural league on campus. Grab your course friends, housemates or anyone else to form a team or sign up as an individual. WBL is a full-court 5 on 5 league in the first two terms and half-court 3 on 3 in term 3. 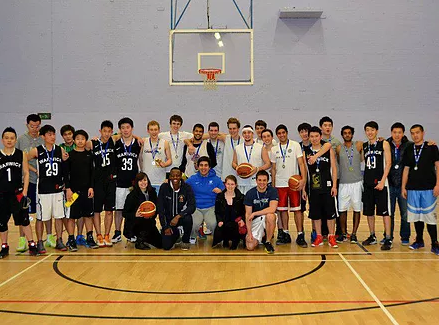 All you need is a Silver Warwick Sport membership and pay the league registration fee, so sign up now! 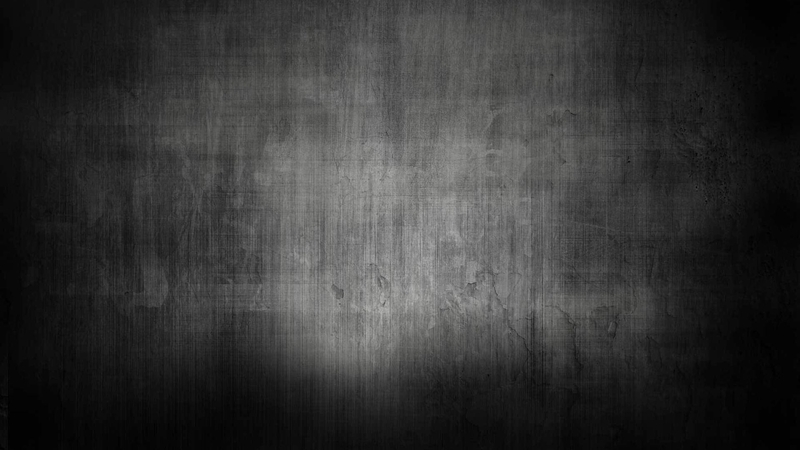 For the up-to-date rules and information on how to sign up click here. 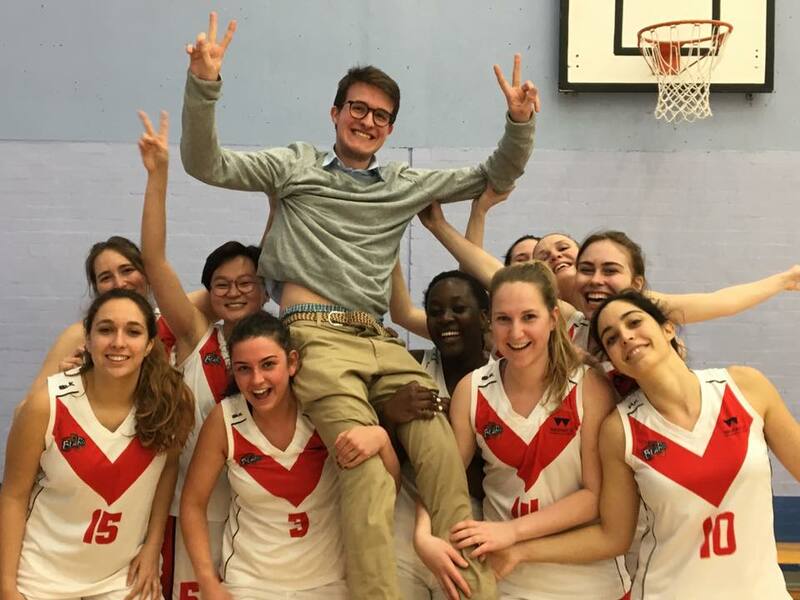 WBL is ran by Warwick Sport and supported by the Basketball Club. 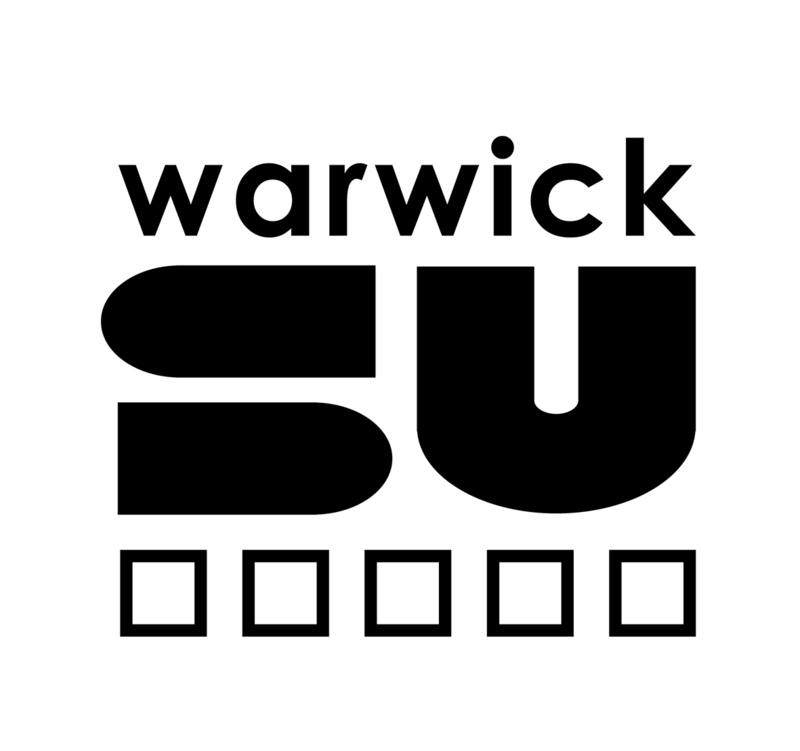 If you have any questions or queries, please contact Jonny Ko our Warwick Active Liaison Officer.